Facebook has finally launched Page Administrator Roles for business pages. 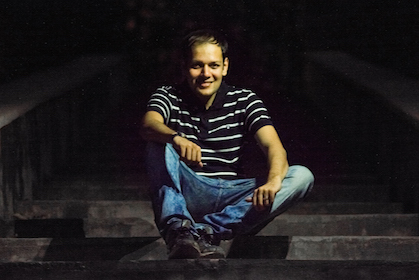 It has been a long awaited feature in the small social media marketer community. 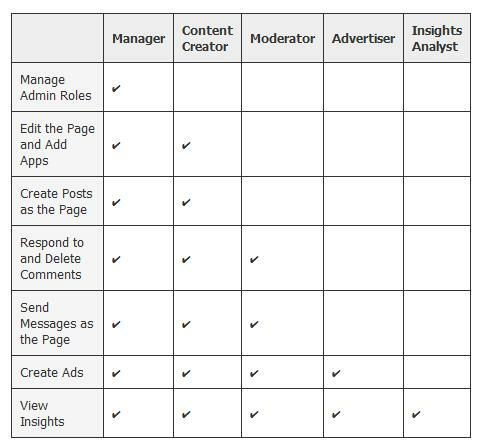 It allows the creator of the page (aka Manager) to add new admins & allow roles to them, you can select whom you want to be the content creator, moderator, advertiser, insights analyst & even a co-manager! The reason this is important is, that you may want help advertising your page, but earlier you had to make an admin to allow him/her to advertise your page, which invariably also game him the power to post to your page, to delete content, reply to messages etc. In short a pissed off social media advertisement-helper/consultant could totally ruin a page's facebook presence! Now, finally there is a way around. The table below explains the roles in a simple manner.